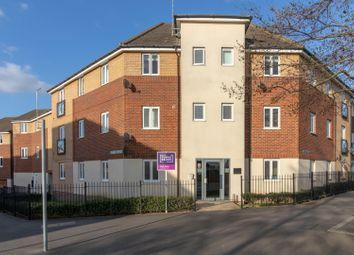 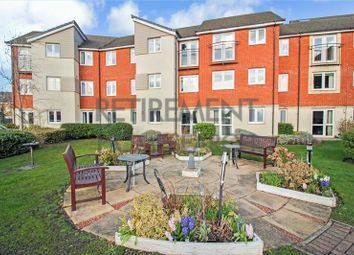 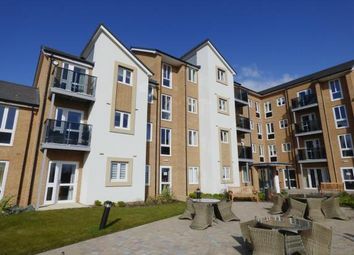 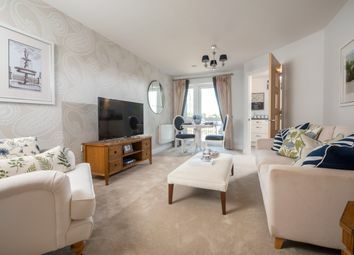 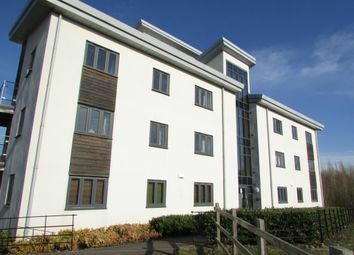 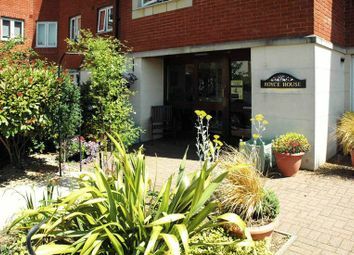 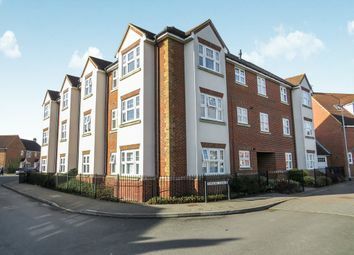 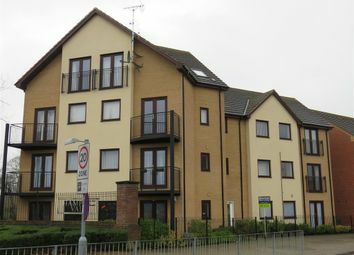 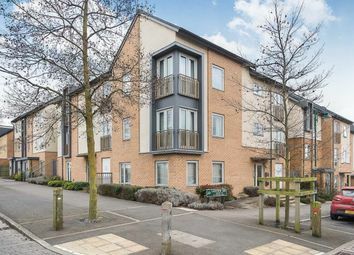 This property is a 95% shared ownership property which offers open planned living and is situated on the second floor. 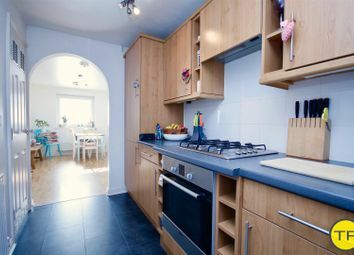 The location of the flat means you are close to local amenities. 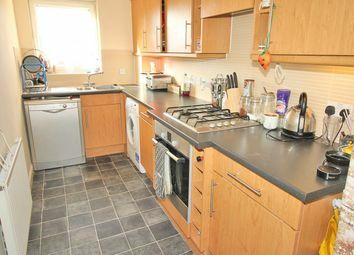 This property is a first floor flat which offers an open planned living accommodation, the Kitchen/Diner is 21". 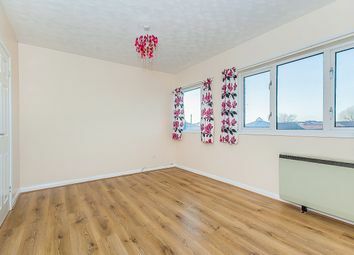 The bedroom has double wardrobes. 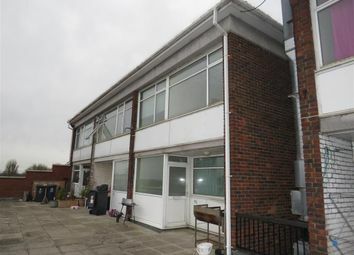 Outside the property you have allocated off street parking. 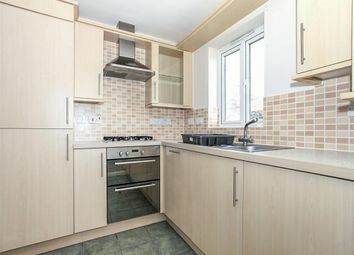 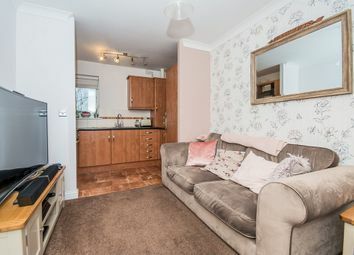 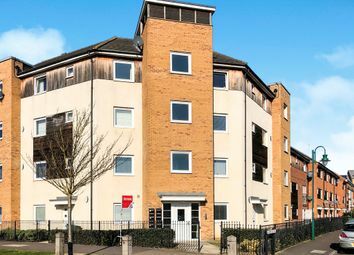 This top floor flat is in lovely condition and is well presented. 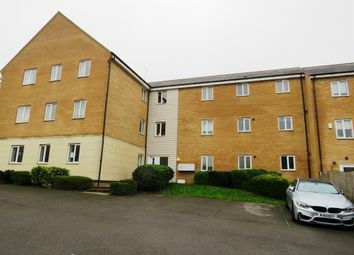 Offering One bedroom and an allocated parking space it is perfect for First Time Buyers or Investors. 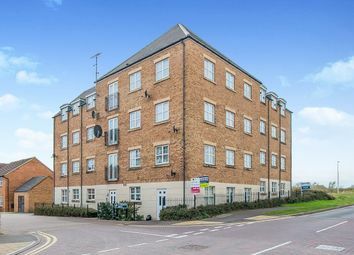 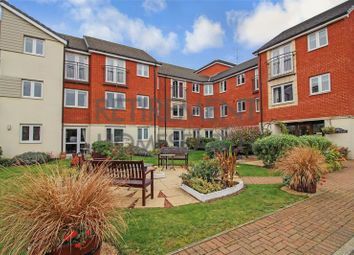 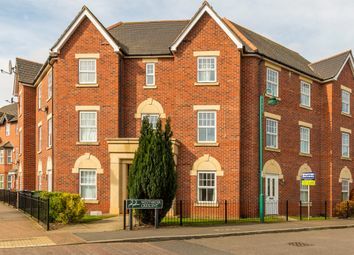 This first floor flat offers two bedrooms, allocated parking and a balcony. 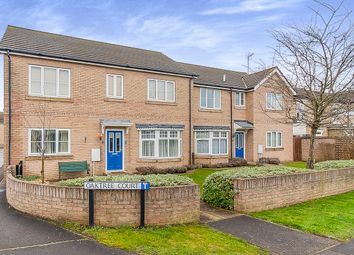 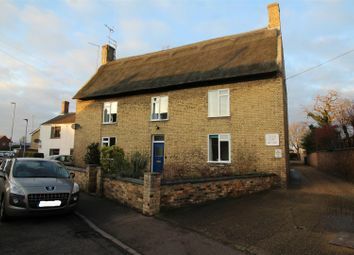 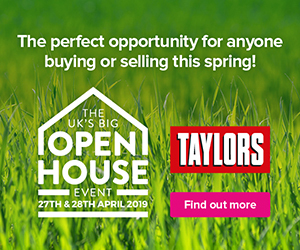 With no chain attached it will be a great first home or investment for buy to let purchasers. 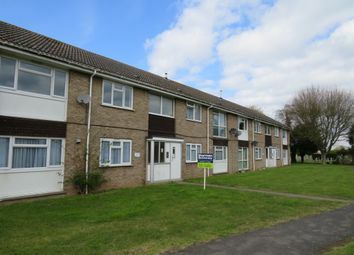 To view please call us on or email us at .